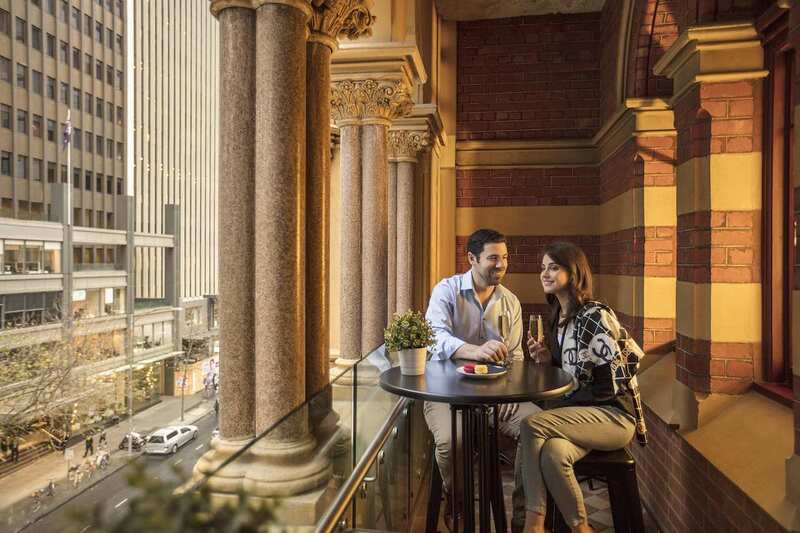 This December join InterContinental Melbourne The Rialto in partnership with G.H.Mumm to celebrate opening our 200th InterContinental Hotel with 31 days of drink specials and events, hotel wide. The 200th hotel, InterContinental Shanghai Wonderland, showcases luxury accommodation in China’s Sheshan mountain range. The hotel been built into the side wall of an abandoned quarry in Shanghai’s south-west and extends 88m underground and has been nominated as one of the architectural wonders of the world thanks to its pioneering design. To celebrate and to welcome the festive season, from Saturday 1 until Monday 31 December stay overnight or visit our restaurant and bars to enjoy G.H.Mumm drink specials, events and competitions. *For every bottle purchased in December go into the draw to win a stay in an Iconic Suite, on Valentine’s evening. Win a VIP stay in an Iconic Suite on Valentine’s night for two. 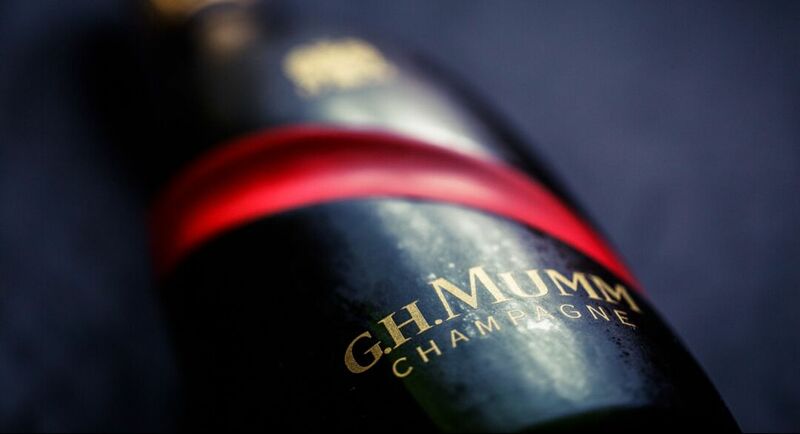 Christmas has come early, purchase any bottle of G.H.Mumm Grand Cordon throughout December 2018 in any of our restaurant or bars and follow @interconmel and @ghmummau to be in the draw to win. A stay in our superior Iconic Suite on Valentine’s night, Thursday 14 February 2019. Entries close on 31 December, 2018.